Here you can experience everything that the Great Hungarian Plain is able to offer you. 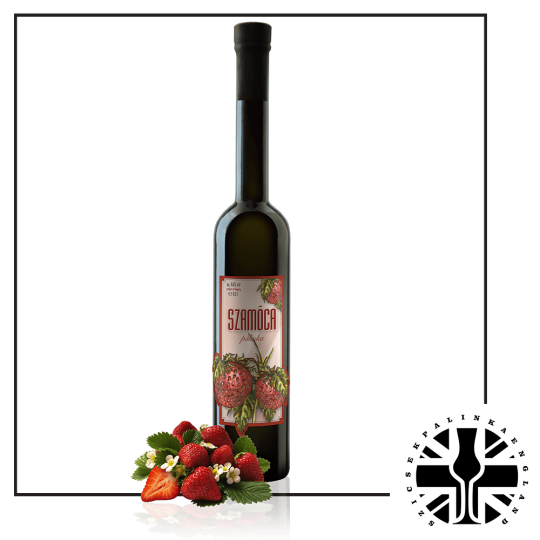 The taste of rotund fruits,sultry heat, and numbing cold locked into a bottle. 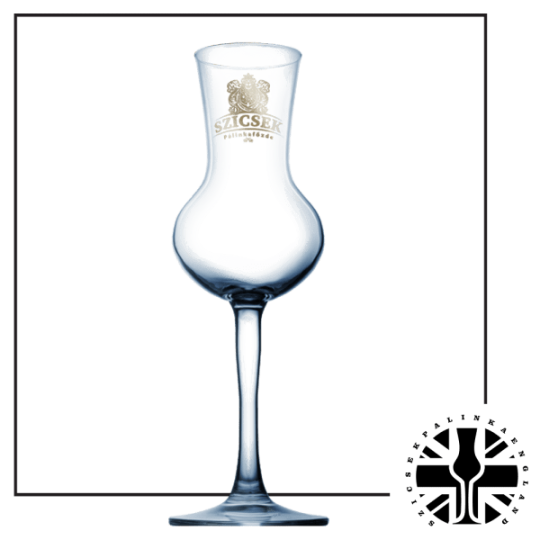 Drink more, and you may experience a mirage as well…. Juicy apricots surrounded by buzzing yellow jackets conjure up images of the Great Hungarian Plain in the heat of the summer with a mirage shimmering in the distance and tales by about Jókai Turkish times. The noble drink made of this fine fruit raises the curtain in your imagination on this colorful imagery. The Classic Apricot Palinka as we all product made by hand and from 100% fruit. 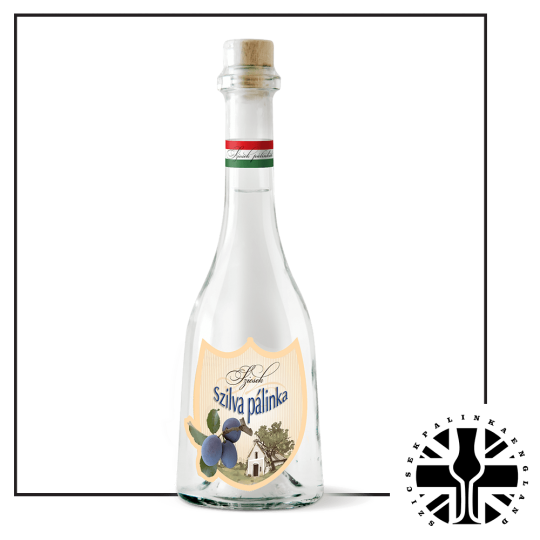 In Hungary most of the people prefer this Classic Apricot Palinka because it have a representative taste and fragrance . The fruit is a drupe similar to a small peach , 1.5–2.5 cm (0.6–1.0 in) diameter, from yellow to orange, often tinged red on the side most exposed to the sun; its surface can be smooth or velvety with very short hairs . The flesh is usually firm and not very juicy. Its taste can range from sweet to tart. The single seed is enclosed in a hard, stony shell, often called a “stone”, with a grainy, smooth texture except for three ridges running down one side. The origin of the apricot is disputed. 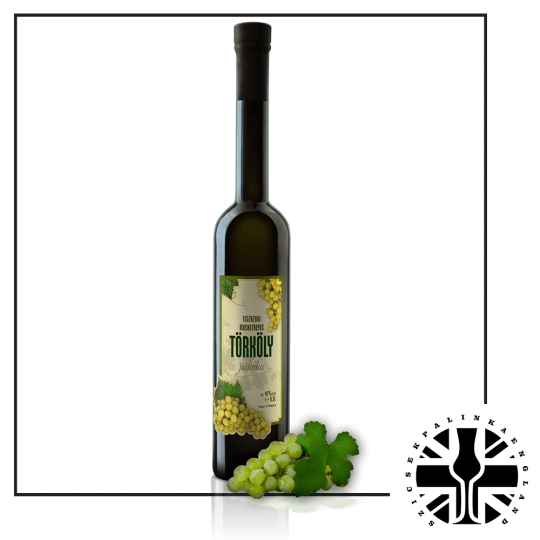 It was known in Armenia during ancient times, and has been cultivated there for so long that it is often thought to have originated there. 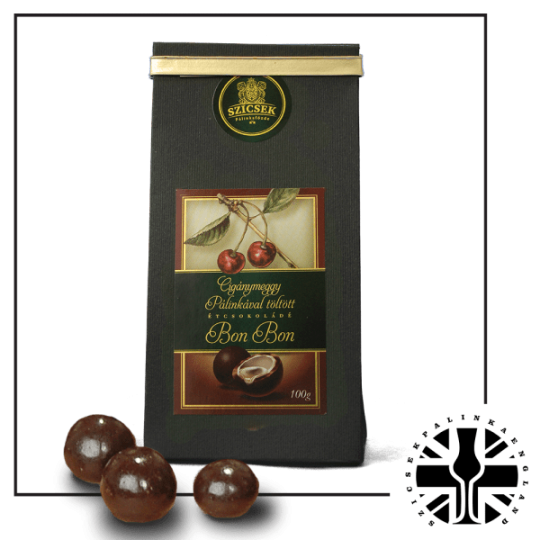 Its scientific name Prunus armenica (Armenian plum) derives from that assumption. An archaeological excavation at Garni in Armenia found apricot seeds in an Eneolitic-era site. Despite the great number of varieties of apricots that are grown in Armenia today (50), according to the Soviet botanist its center of origin would be the Chinese region, where the domestication of apricot would have taken place. Other sources say that the apricot was first cultivated in India in about 3000 BC. Apricots have been cultivated in Persia since antiquity, and dried ones were an important commodity on Persian trade routes. Apricots remain an important fruit in modern-day Iran, where they are known under the common. Egyptians usually dry apricots, add sweetener, and then use them to make a drink called ‘amar-al-din’. In the 17th century, English settlers brought the apricot to the English colonies in the New World. Most of modern American production of apricots comes from the seedlings carried to the west coast by Spanish missionaries. Almost all U.S. commercial production is in California, with some in Washington and Utah. Today, apricot cultivation has spread to all parts of the globe with climates that support it. Although the apricot is native to a continental climate region with cold winters, it can grow in Mediterranean climates if enough cool winter weather allows a proper dormancy. A dry climate is good for fruit maturation. The tree is slightly more cold-hardy than the peach, tolerating winter temperatures as cold as 30 °C (22 °F) or lower if healthy. A limiting factor in apricot culture is spring frosts: They tend to flower very early (in early March in western Europe), meaning spring frost can kill the flowers. Cyanogenic glycosides (found in most stone fruit seeds, bark, and leaves) are found in high concentration in apricot seeds. Laetrile , a purported alternative treatment for cancer, is extracted from apricot seeds. Apricot seeds were used against tumours as early as AD 502. In England during the 17th century, apricot oil was also used against tumours, swellings, and ulcers.In Europe, apricots were long considered an aphrodisiac, and were used in this context in William Shakespeare’s A Midsummer Night’s Dream, and as an inducer of childbirth, as depicted in John Webster’s The Duchess of Malfi. 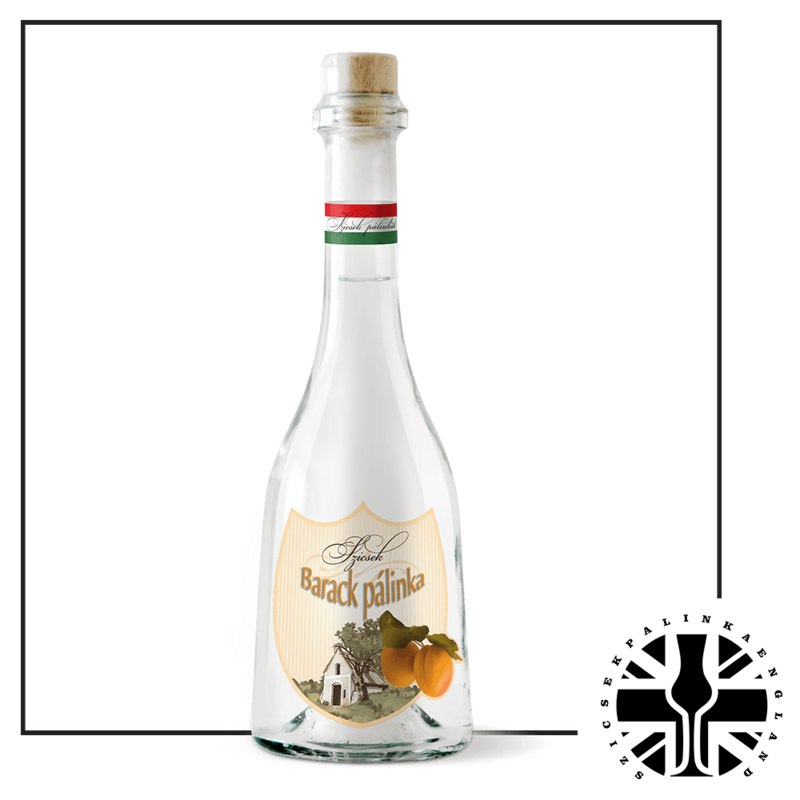 The Classic Apricot Palinka we recommend with light meal, dessert and for the cocktails.